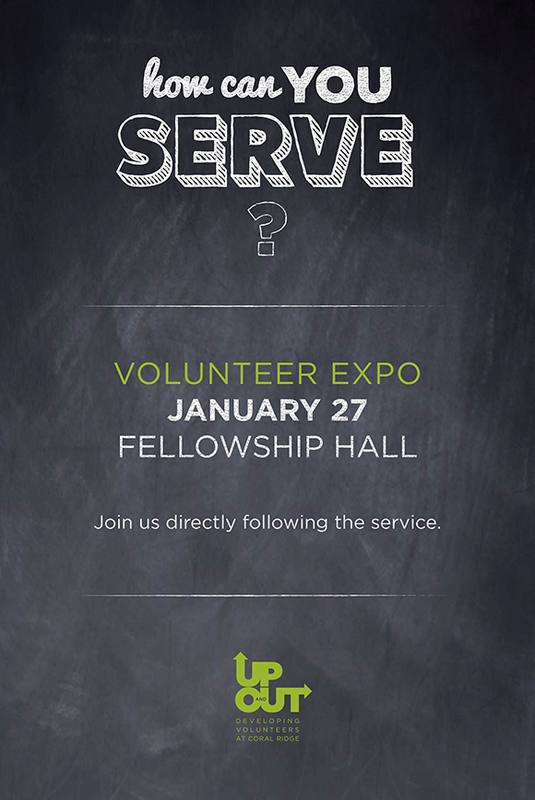 PUNCH design » How can you serve? 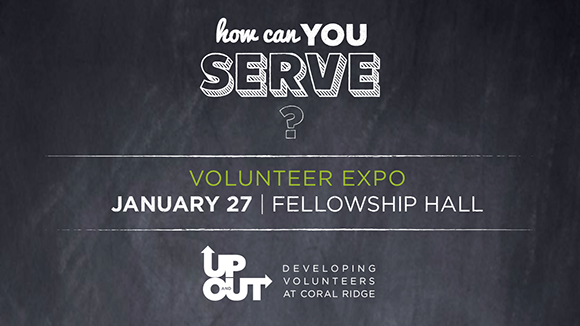 The volunteer team at Coral Ridge asked us to build them a graphics package for their "How Can You Serve?" campaign—a campaign designed to connect potential volunteers with teams, ministries, and needs at the church. 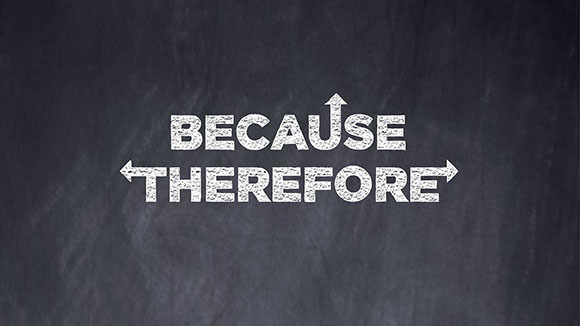 This campaign was especially fun because it included the design of a logo and a graphic for the sermon series.